Dogs. Knitting. Husbands. Gusbands. Best Friends. Korean Hot Pot Tofu Soup. Girl Power. Trees. Solitude. Clarity. The perfect line. Grey, blustery days. Disneyland. Belly laughing. Southwest France. A cardigan sweater. The smell of my children’s heads. Long, hot baths. Uncle Arthur. Truth. Creation. The improbable. 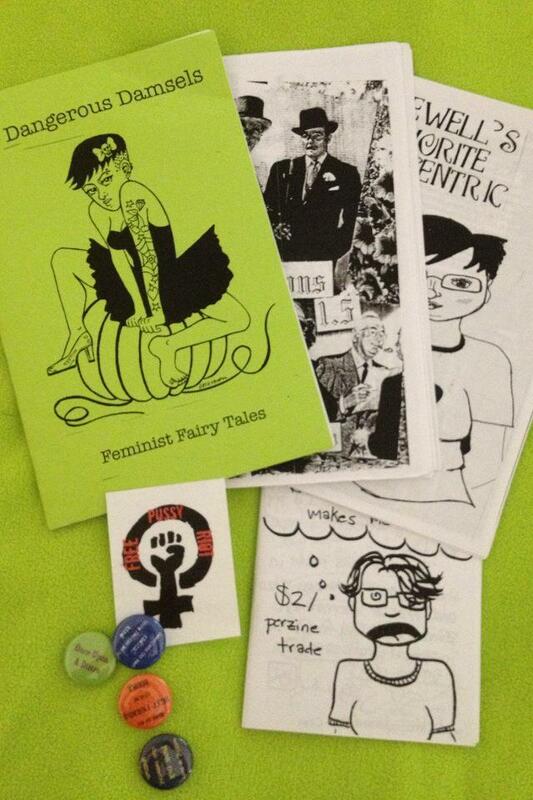 And ZINES IN THE MAIL. Thank you for the awesome gift, Miss Sarah Rose! 1 Response to girl zines! How am I just seeing this?! So pleased to be in your blog? Thanks for this!